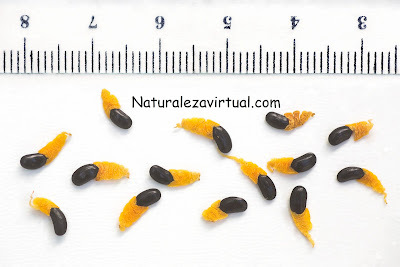 These seeds have no special problems on its germination. If we follow few steps, we can have this beautiful palm in 4 months. 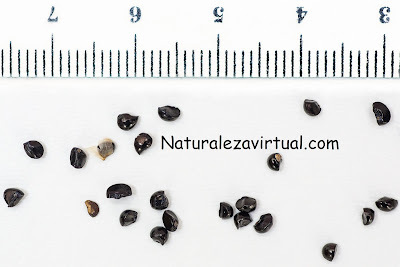 These seeds don't have a hard skin, so they don't need any previous treatment. The ideal substrate is a mixture of sand and black peat in equal parts. Mix and water it well. Drain the mixture, pressing to expel all the water. The soil has to be wet but no waterlogged. Put the seeds on the substrate, leaving two cm between them. Cover with a very thin layer of soil. Spray them with warm water. 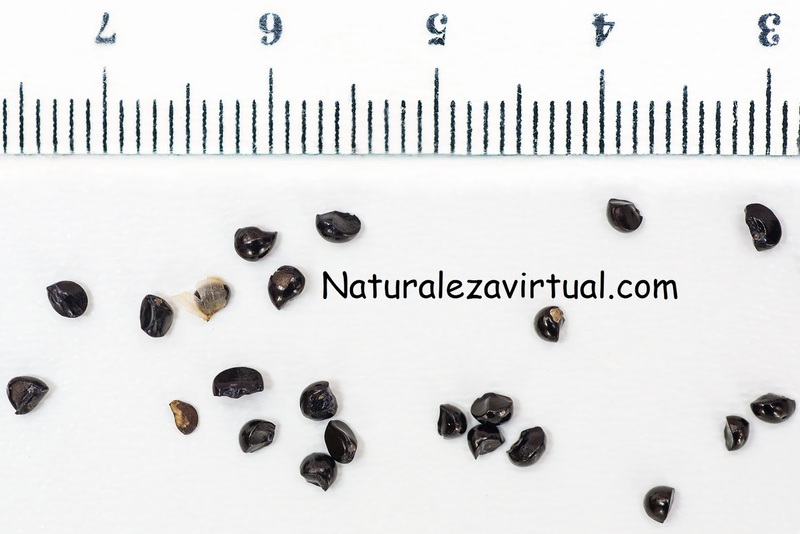 The seeds may take 4 months to germinate under perfect conditions. For all that time we have to keep constant moisture and temperature. 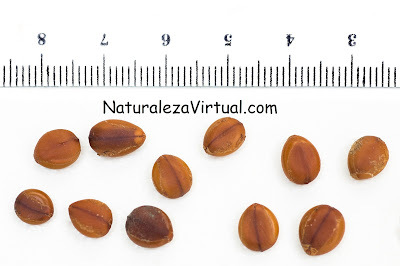 In order to improve germination, the temperature should be between 30ºC on the day and 20ºC on the night.